Holiday season is approaching, if you are like me who tends to get tired of those leftover cakes and not knowing what to do with them, I have the perfect and very simple cake pops recipe just for you. 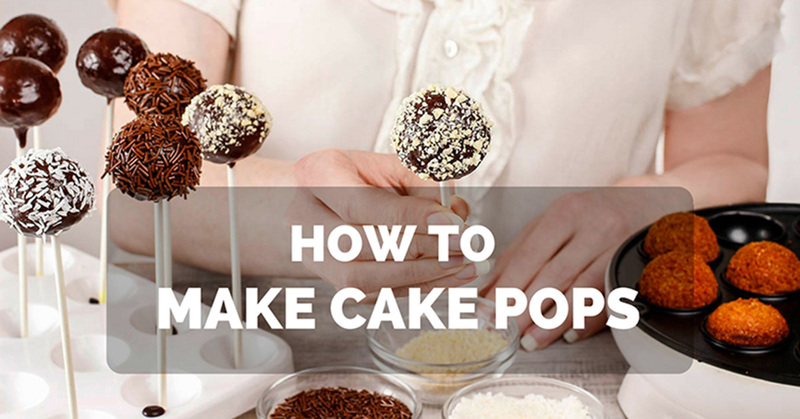 Most people think making cake pops is as complicated or as difficult as baking cakes, but it is not. In this tutorial, I will be teaching you a step-step guide on how to make cake pops especially for the beginner’s out there. This is so easy that you could let the kids help you out! 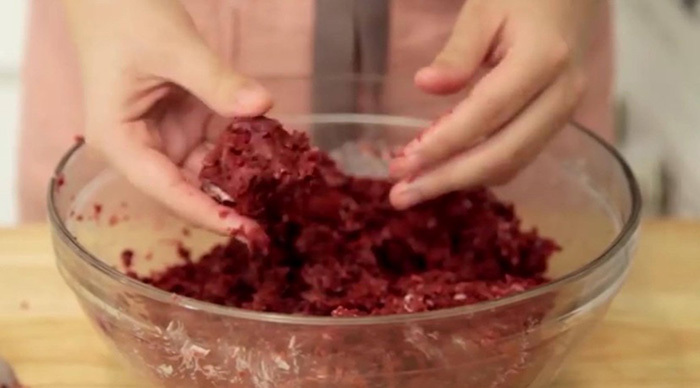 If you don't have some leftover cake, follow this tutorial from Top to Bottom. If you have some leftover cake, you won’t need to bake anything so just look into the ingredients for the frosting and coating and GO STRAIGHT TO STEP 6. How To Make Cake Pops Effortlessly? The 15 Steps To Make Your Cake Pops! Why is it important to mix the dry and wet ingredients separately before mixing it all together? Which is better, Liquid, gel or powder for cakes? Why is make cake pop falling out of the stick? 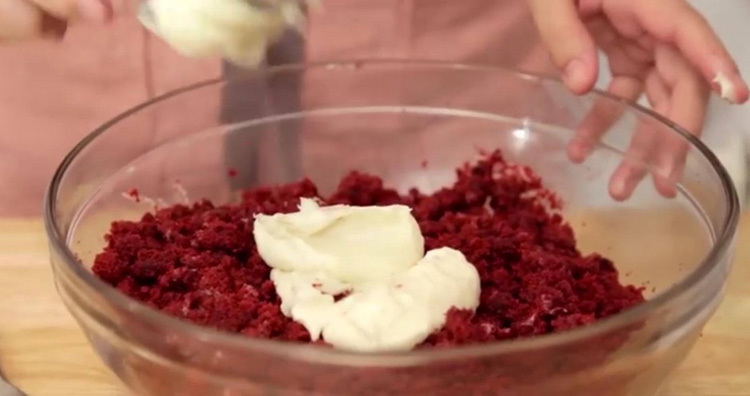 Since we will be making a Red Velvet Cake Pops, we will be using a Cream Cheese Frosting. To make your cake pops even better, we will dip them into melted chocolates. 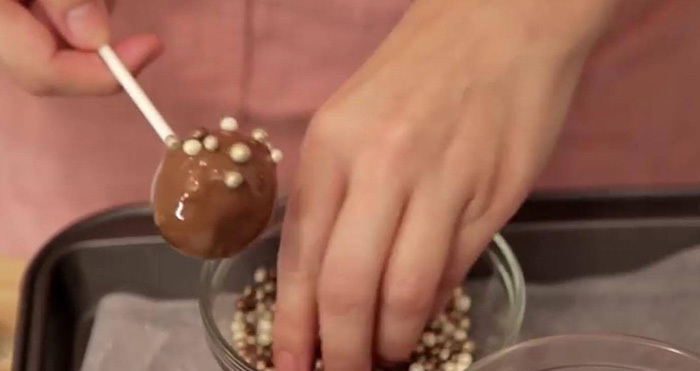 Now that you have all the ingredients for your cake pops, let’s start making them. 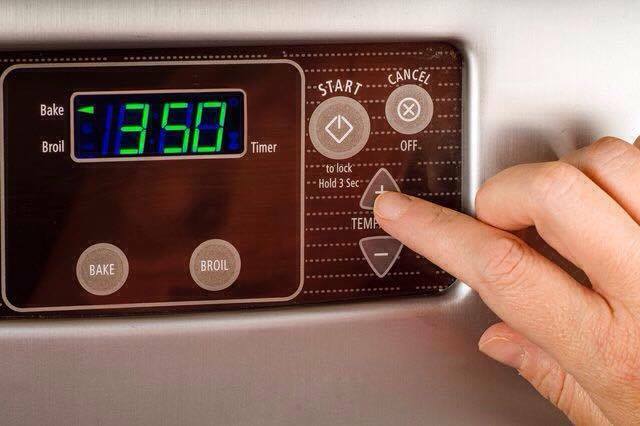 Make sure to always pre-heat your oven before you start anything else. It is one of the most important rules when it comes to baking. It doesn’t matter what you bake, either it’s a pasta, cake or bread. You can actually use either spray oil or just rub some oil on your pan. But it is still best to get a cake sheet so that the cake will come out as smoothly as it can be although you shall not forget to remove it from the cake. After that, let it cool before taking it out of the pan. It is best to make sure your cake is nicely crumbled using your hands so that there are no chunks on your cake pops. 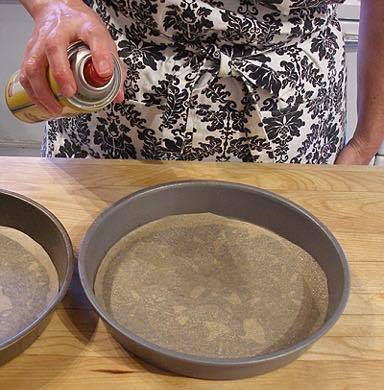 Take a small scoop (about 2 tbsp) in your hand and roll the mixture into a ball. Place it onto a baking sheet and repeat the step until mixture is gone. And stick it into your melted chocolate. Afterthat, place it into your cake ball about 1/3 of the way in. 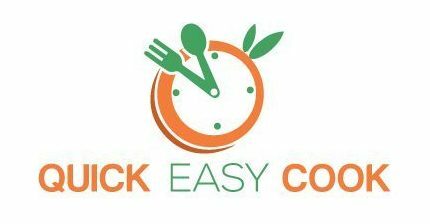 Take a fridge for 20 minutes to set or 10 minutes in the freezer. Afterwards, dip them into your desired type of chocolate. You can put any type of decoration you prefer on your cake pops. Once your done, place them into the fridge for about 10 mins to let the chocolate set. 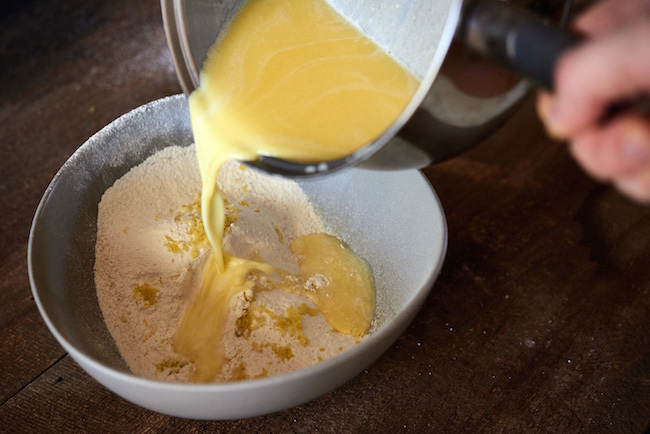 By mixing the dry ingredients separately and whisking them a bit before adding them to the liquid mixture, you are making sure that the baking soda, powder, and salt get evenly distributed throughout the flour. Liquid Dyes- are readily available in the baking aisle of most grocery stores and this type of dye is water-based. They come in tiny squeeze bottles which allow you to drip the dye and drop them little by little to your mixture until you reach your desired tone. Gel Dyes- typically comes in small bottles that contain thick-gel type liquid. Because the color is more concentrated, a smaller amount will impart a much more vivid color. This can be tough to incorporate into some types of cookie dough. Powder Dyes- this type is ideal for tinting when no moisture is allowed. But this type of dye can only be found in specialty shops, this cannot really go into cake batters but mostly for meringue and macaroons. Do NOT vigorously bang or shake your cake pop because it will surely fall off. Do a “tap and turn”. 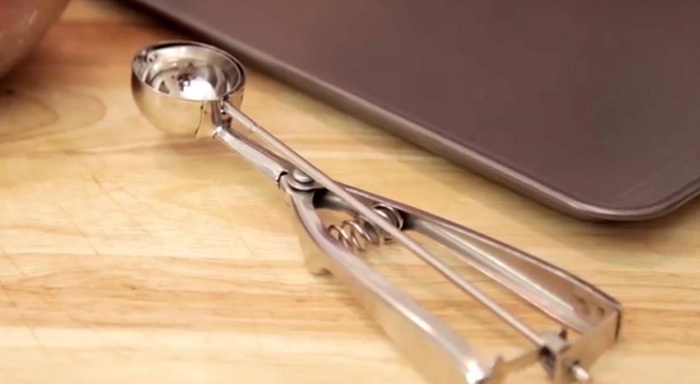 Gently tap your cake pop on the side of your bowl and turn it a quarter to keep the coating smooth and even. And there you have it. 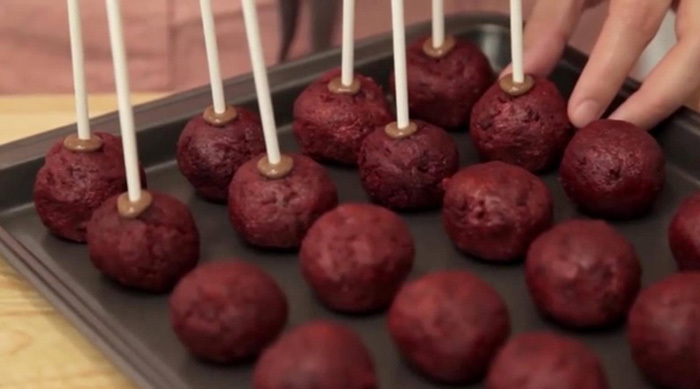 You can now make your very own Red Velvet cake pops. Just make sure you follow the instructions above and you won’t have to worry about anything. It is okay to make mistakes on your first few tries, I have made mistakes too. 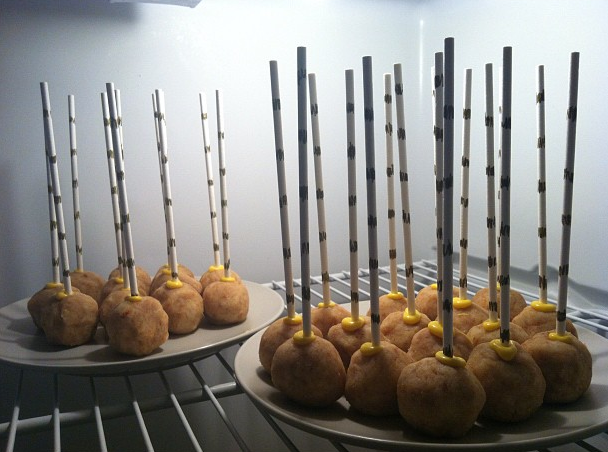 It is just a matter of practice and in due time you will make your perfect cake pops. 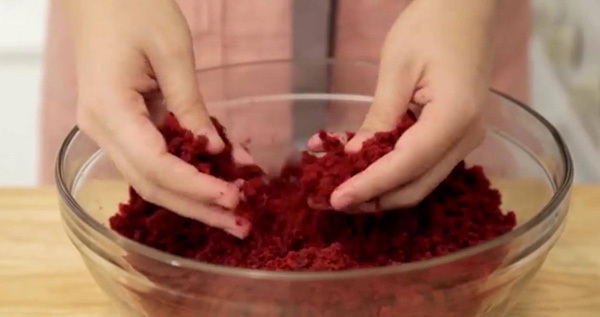 If you have any more questions or concerns about this BEGINNER’S GUIDE ON HOW TO MAKE RED VELVET CAKE POPS recipe, don’t be shy to ask and I will be honored to answer them for you. And if you liked this recipe, share this to your friends and family so you can all make cake pops together. Thank you so much for this clearly instructions as Cake Pops are my favorite holiday cake ever! 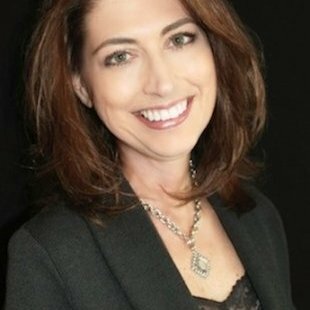 Thank you, Lena. Yish you have great days!